Assist young adults ages 16-25 with mild to moderate barriers in becoming involved in their communities. 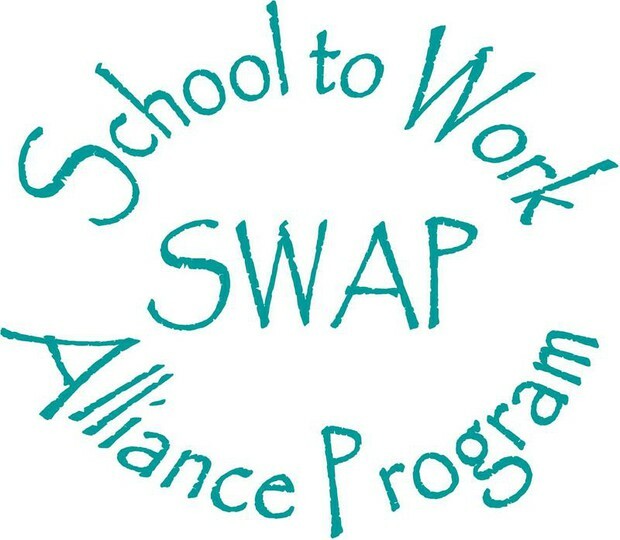 Enhance the employability of SWAP clients. Involve area buisnesses in community partnership. Support career developement that enhances independence and personal satisfaction. We offer workshops to high school students and their families on topics ranging from job seeking skills to post-secondary options.